Oh my goodness! 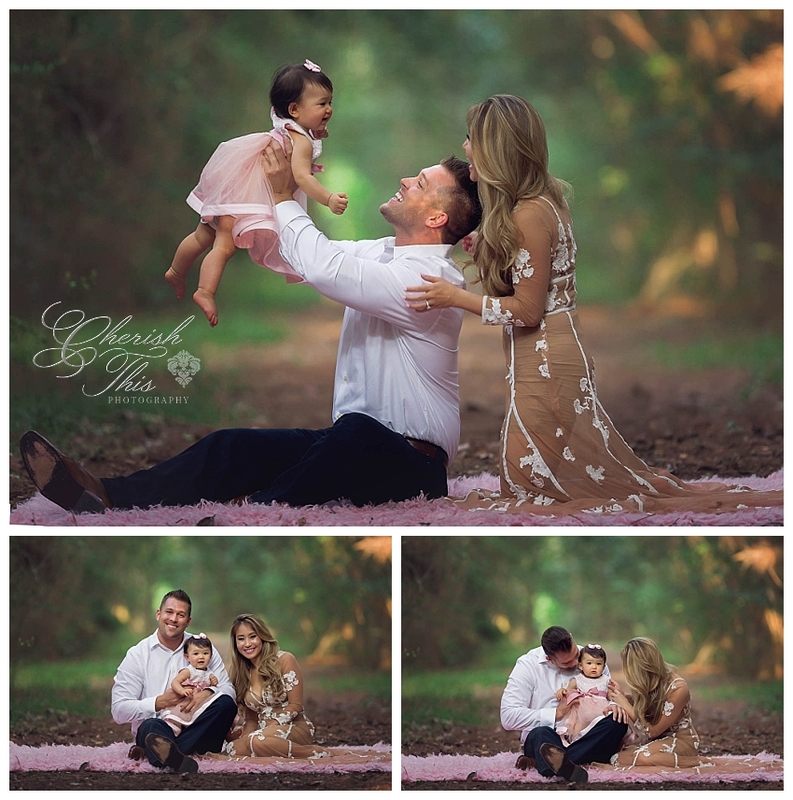 I adored this family the first time we met for their maternity session, but the addition of this sweet girl just has my heart overflowing for these three! I couldn’t wait to introduce you all to her! Being their Friendswood Family Sunset Photography artist was such an honor and a blessing! One of the biggest compliments I can receive as a photographer is repeat business. What we do here at Cherish This Photography truly is a part of our hearts. Every time I step behind my lens and capture the love and sweet memories that are shared by families such as this, a little piece of my heart goes with each collection sent out. To have someone come back a second time because they love the work I do for them as much as I love doing it for them is so incredibly touching. We decided to use the power of comparison and revisited the same park and locations that we used for Grace’s maternity session. It makes my heart so happy to see the growth that this family has undergone, and makes me even happier to know I had a part in capturing the love that facilitated that growth.